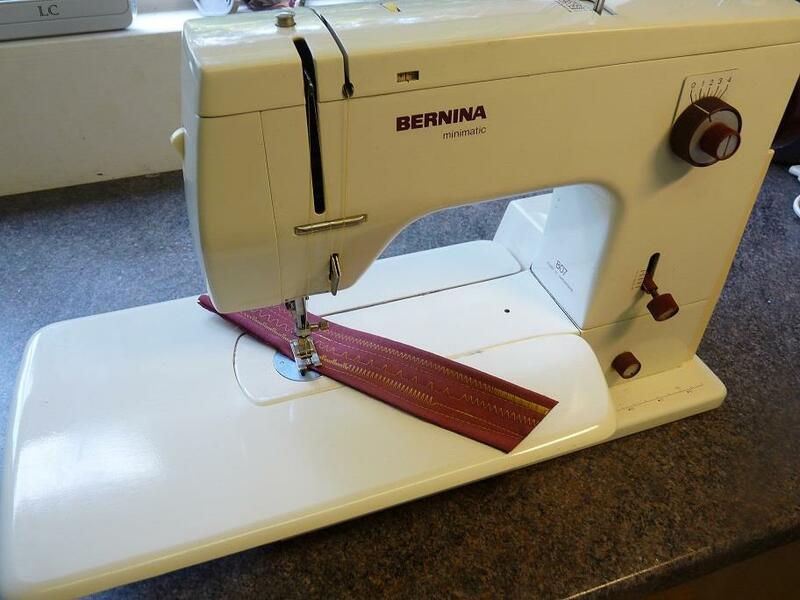 This Bernina 801 sewing Machine is a Heavy Duty machine Ideal for Dressmaking Workshop, Patchwork Classes/Furnishings and Alterations, Widely used in Schools and Education as a hard Working Robust Machine comes with sewing table, Foot control and lead. This machine has been lovingly restored and serviced and adjusted throughout by myself, a Bernina-trained mechanic. All leavers are tested and freed off if seized. All foot controls and motor capacitors if worn will be removed and replaced if necessary. Bobbin winder unit will be replaced if worn. Cam stack gears replaced if worn. This machine has been privately owned and is not a worn out school machine or used for commercial use.